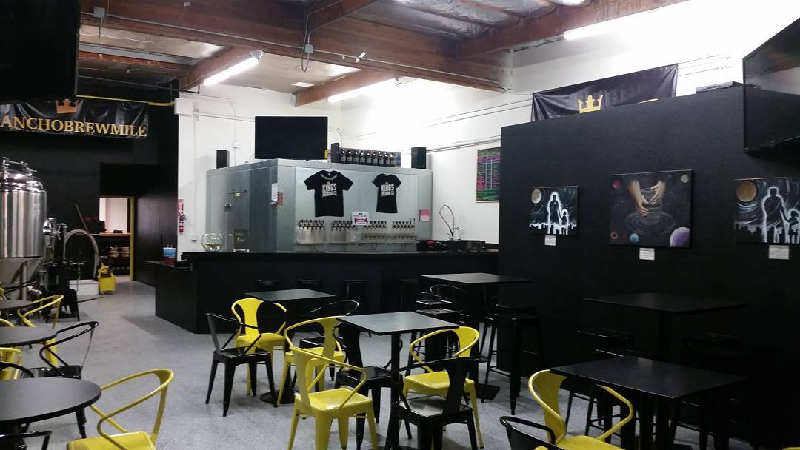 We’ve been following the progress of several breweries here in the Inland Empire, and as of today (April 30), we’ll be able to knock one off our list: Kings Brewing Company. 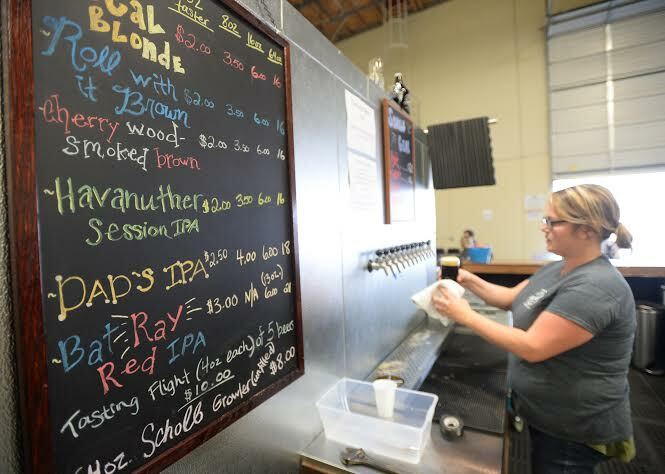 The brewery, which opens today at noon, becomes Rancho Cucamonga’s third currently-operating brewery, joining Hamilton Family Brewing and No Clue Craft Brewery. 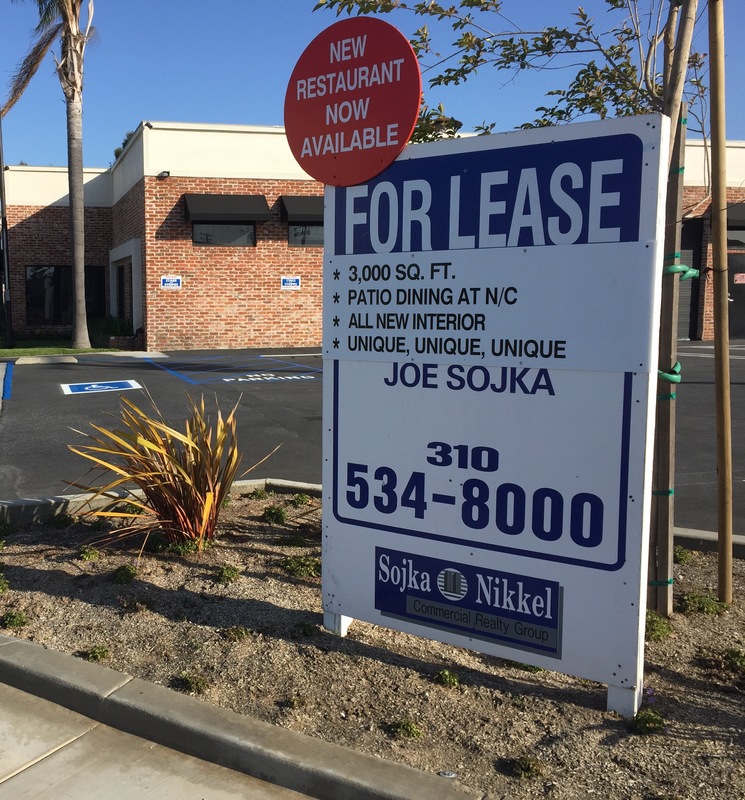 The future home of Yorkshire Square Brewery in Old Torrance. Read more about Torrance’s latest brewery that is aiming to open by summer. This should be a very different brewery than any other in Southern California, although the local brewers have consulted with San Fernando Valley brewery McLeod Ales, which specializes in similar-style brews and pumps hand=drawn pints. I was unaware until writing this story of the Yorkshire Squares brewing system, which is explained here and still used at this very old English brewery. Incidentally, in case you were wondering, Tips Cadillac has not closed its doors. 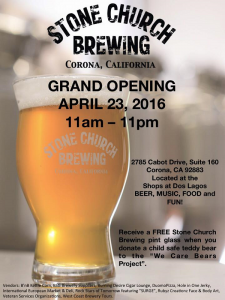 Corona’s Stone Church Brewing — which has been open about a month or so — will officially celebrate its grand opening from 11 a.m. to 11 p.m. today (April 23). The event will feature live music and raffle prizes, along with plenty of beer. The Dos Lagos brewery is also collecting child-safe teddy bears for the We Care Bear Project, an organization that collects teddy bears for distribution to hospitals and fire and police departments, who in turn, give them to kids in crisis or in need. Teddy bear donors will receive a free pint glass in return for their donation. 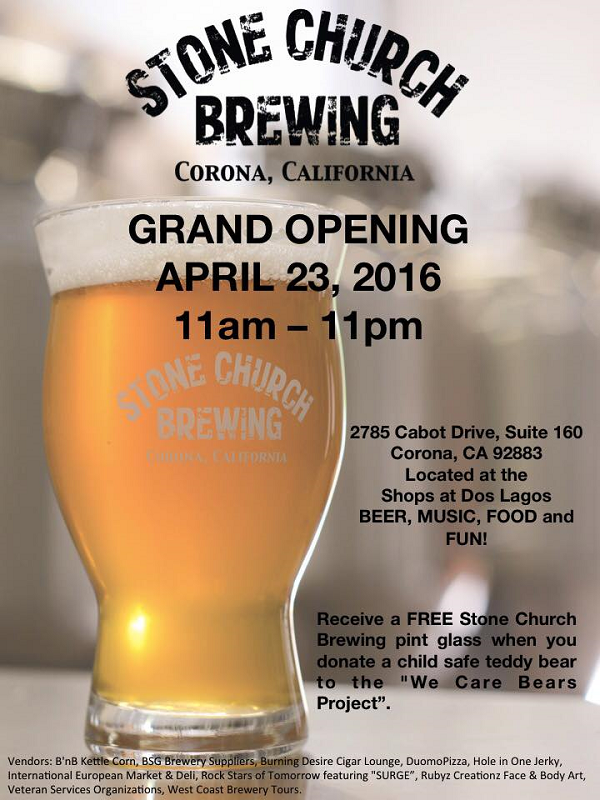 Stone Church Brewing is at 2785 Cabot Drive, Suite 160. Congratulations to Wicks Brewing Co.! The Riverside brewery is celebrating its third anniversary from 11 a.m. to 11 p.m. today (March 23). The event will feature food specials, live music and a special anniversary beer release. For more information, including a full tap list, click here. 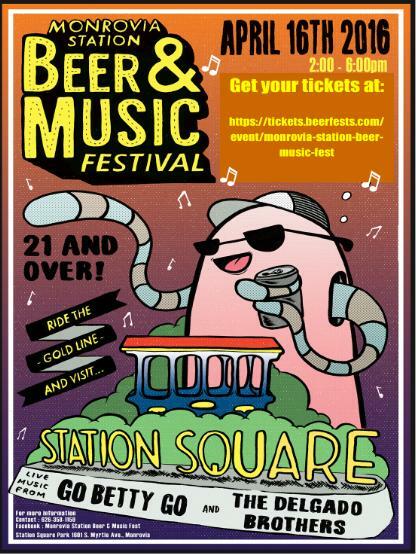 Wicks is at 11620 Sterling Ave., Suite C.
Here’s one way to ensure people don’t drink and drive: hold a beer festival at a Gold Line Station. On tap are 30-plus craft brews from 14 local breweries and bands Go Betty Go and The Delgado Brothers. Full details and ticket information here. Torrance’s sixth craft brewery, Scholb Premium Ales, which began observing its regular hours last weekend, hosts its grand opening and ribbon cutting Friday. Incidentally, to the beer list in the above photo you can add Columbia Street Pale Ale and Not Lyin’ Rye IPA, which will be on tap for the first time this weekend. Read more about Scholb Premium Ales in this Torrance Daily Breeze story. 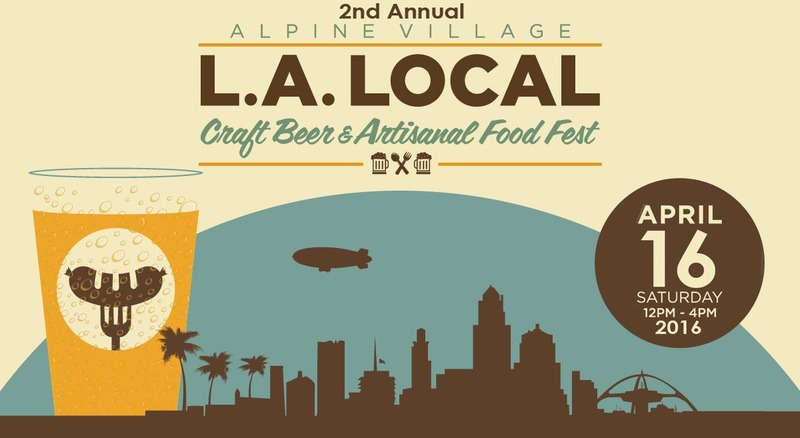 Sixty-plus beers from 30 local breweries accompanied by 15 food samples are available on Saturday at the second annual LA Local Craft Beer & Artisanal Food festival at Alpine Village near Torrance. 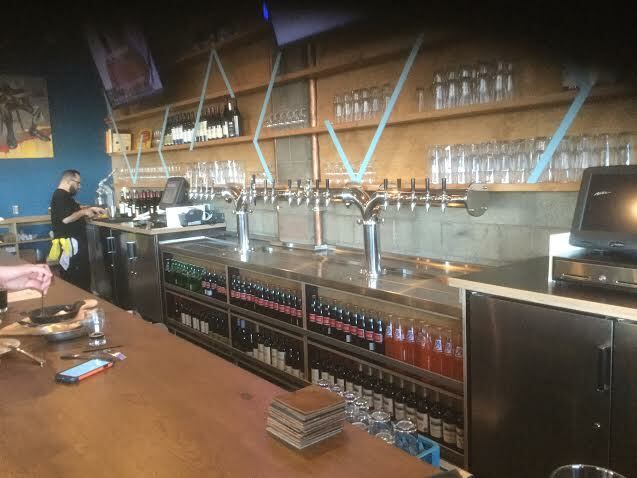 Notable beers available from Torrance breweries include include Smog City’s Amarilla Gorilla, Scholb Premium Ales’ Cherrywood Smoked Brown and a couple of mystery brews from new brewpub HopSaint. Tickets, at $5 off the price at the door, are here.